I made some homemade dill relish today. It tastes sensational on hot dogs, but you can toss it into potato salad, egg salad, or tuna salad. The taste of dill relish that you buy in the store no where approaches the fresh taste of homemade relish. 1. It has 400 recipes that have been carefully tested and are safe. 2. It has detailed instructions and explanations for a beginner. 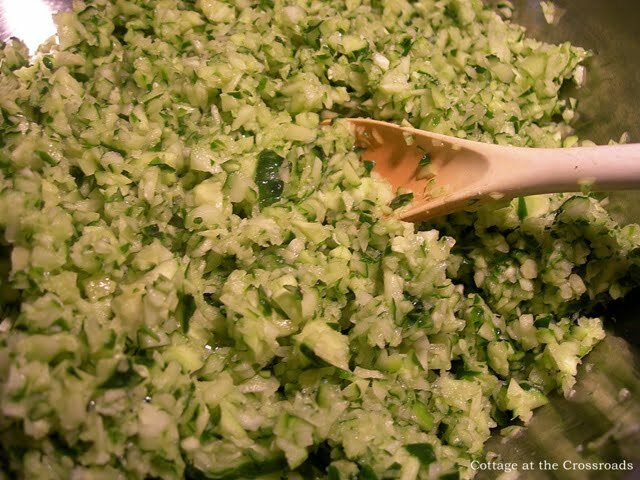 To make this homemade dill relish, you will need about 8 pounds of pickling cucumbers, generically known as Kirbys. We grow our own, and our vines are producing so many cucumbers that I’ll be canning all week! 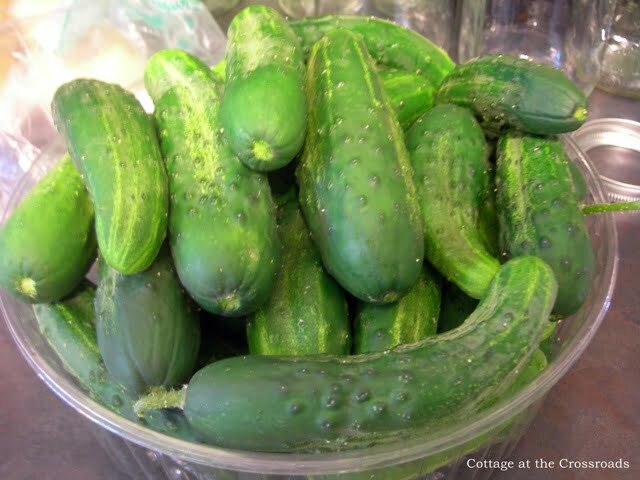 If you buy your cucumbers, buy from a farmer’s market because most cucumbers in the grocery store have a wax coating that can interfere with the pickling process. First, wash your cucumbers and cut off the blossom and stem ends. Then slice each cucumber into smaller pieces and put them in the bowl of a food processor. Work in batches and finely chop the cucumbers. Don’t overprocess, though! 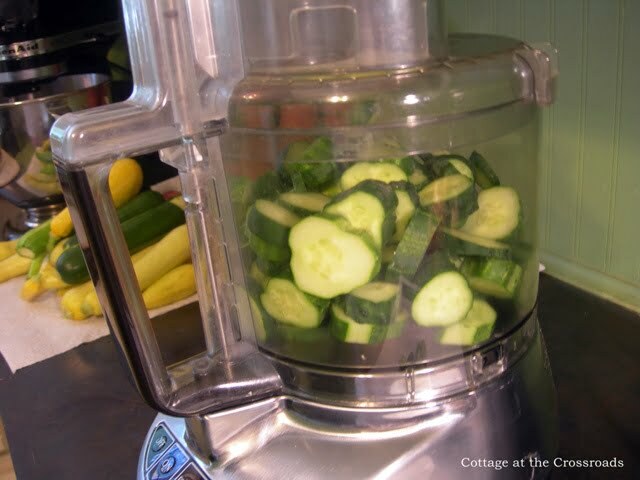 Transfer the batches of chopped cucumber to a glass or stainless steel bowl. Sprinkle 1/2 cup of pickling salt and 2 teaspoons of ground turmeric over the chopped cucumbers. Add 4 cups water, cover, and let stand in a cool place for 2 hours. Transfer to a colander placed over a sink and drain thoroughly. Rinse with cool water and drain thoroughly again. Using your hands, squeeze out excess liquid. In a large stainless steel saucepan, combine drained cucumbers, 2 1/2 cups finely chopped onions, 1/3 cup granulated sugar, 2 tablespoons dill seeds, and 4 cups white wine vinegar. Bring to a boil over medium-high heat. Reduce heat and boil gently stirring occasionally, until slightly thickened, and vegetables are heated through, about 10 minutes. 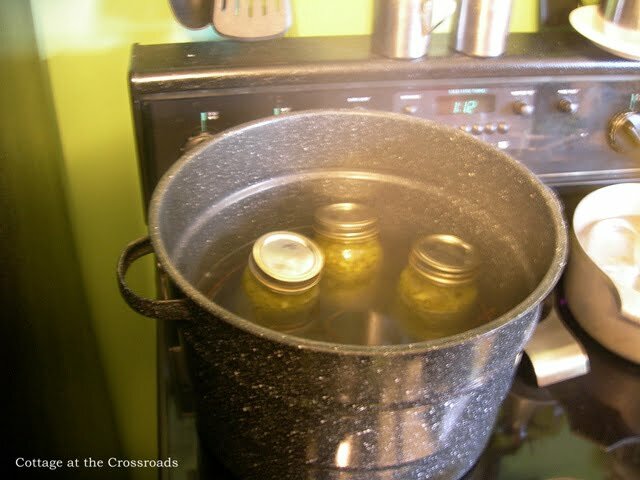 While you are heating the relish mixture, put your washed and sterilized jars and rims in hot, but not boiling water. New lids, though, just need to be in lukewarm water. Fill a boiling-water canner about half full of water and heat on high. Gather all the other items you will need such as tongs, a jar lifter, a clean dishcloth, a ladle, and a wide-mouthed funnel. 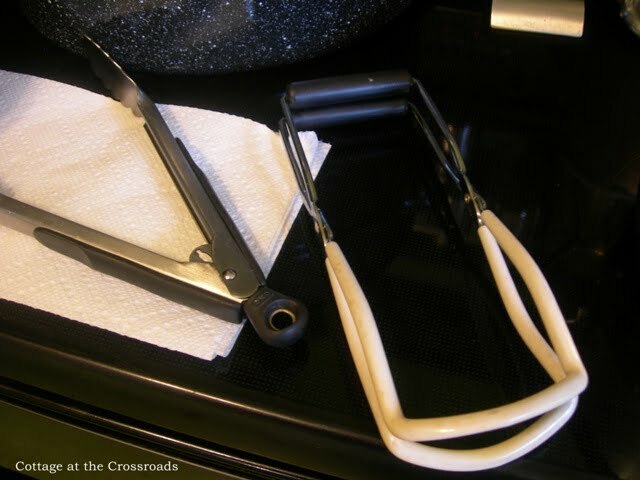 When your mixture is ready, lift a jar from the hot water by inserting one side of the tongs into the jar and letting the water drain out. 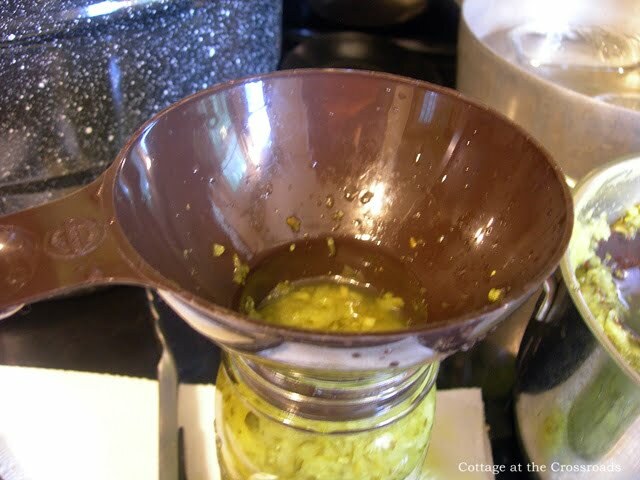 Put the wide mouth funnel in the jar and ladle the hot relish into the hot jar. It’s important to leave at least 1/2 inch of headspace at the top of the jar. Remove any air bubbles by inserting a thin spatula into the mixture. Wipe the rim with a clean dishcloth, remove a lid from the hot water and center on the jar. Screw a band down until resistance is met, and then tighten a little bit more. Use a jar lifter to place the jar into the canner. 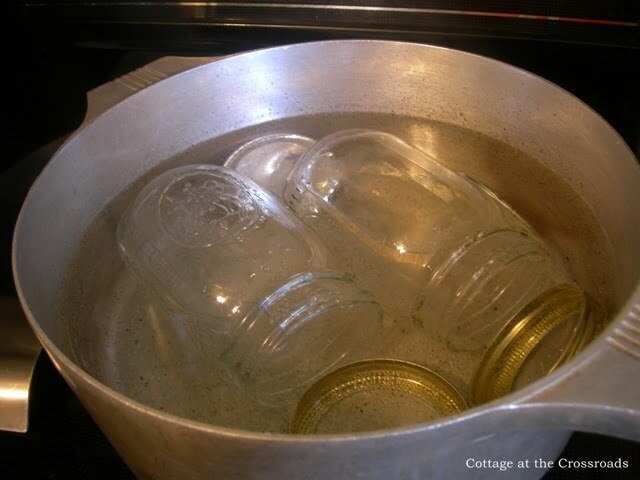 The water level will rise as you add each jar, but if the jars are not completely covered with water, ladle hot water from the pot where you sterilized the jars until they are covered by at least an inch of water. 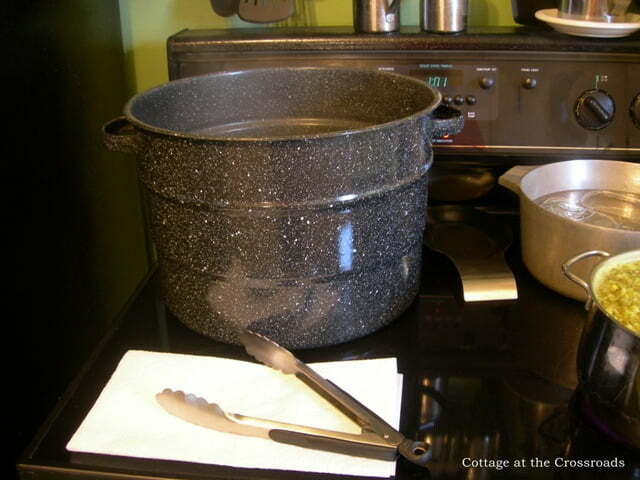 Bring the water to a boil, place the lid on the canner, and process for 15 minutes. Remove the lid, wait 5 minutes, and then remove the jars. Place on a thick dishcloth or a rack to cool. For best flavor, allow the jars to stand for 2 weeks before using so that all the flavors mellow. Enjoy! 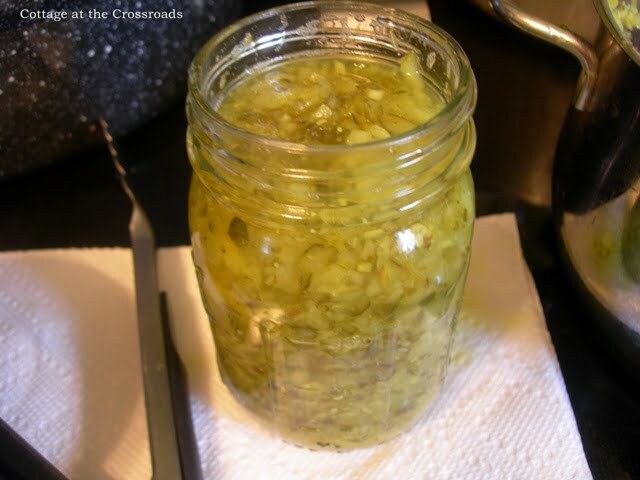 If you’d like a printable version of my homemade dill relish recipe, click here. The next thing I’ll be canning will be these big babies! Thank you for sharing your recipe! 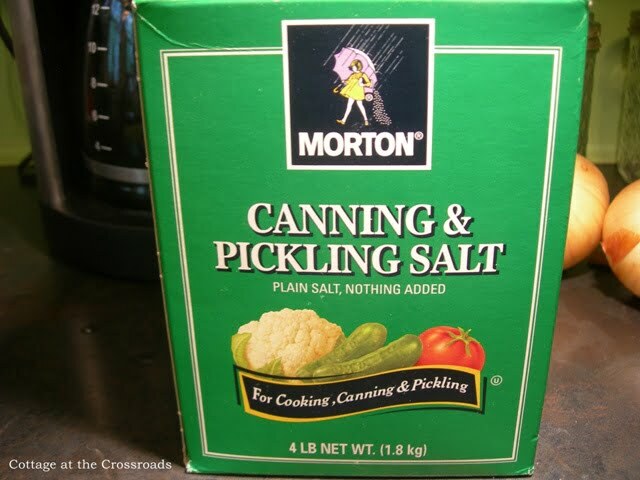 Its great to see a guide on how to tackle canning – it seemed so intimidating when I first looked into it! Can’t wait to try your recipe at home. Hi. I tried this recipe last night with eight pounds of fresh Kirbys, and it turned out very dry – there wasn’t enough liquid to bring the vegetable/vinegar mixture to a boil. Any thoughts on where I went wrong? I squeezed all the water out of the cucumbers as directed – should I have left them more moist? Karleen, I don’t know what happened! Does the vinegar solution cover the relish in the jars that you canned? If not, you may need to open the jars, add some vinegar, and store the jars in the refrigerator. It will keep in the fridge for a month or so. So sorry that this did not work out for you! 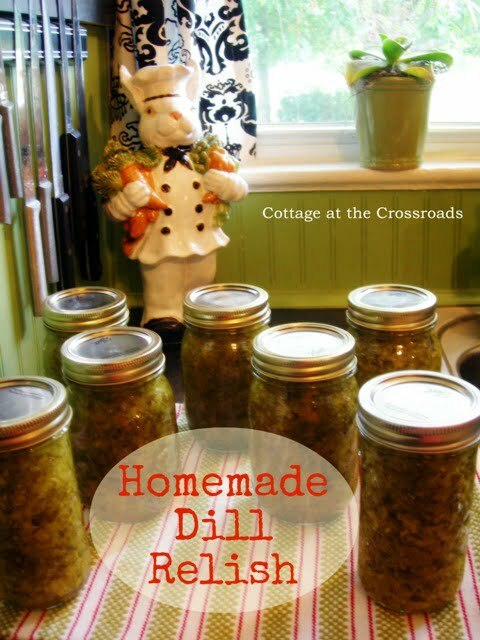 Made a dill relish very close to your recipe but my grand daughter says it doesn’t have enough dill flavor for her. Is there anything I can do to get more of the dill flavor for her? it sounds delicious. except for the onions. i am a food critic and i would give your work a 4/5 stars. that’s for the onion which i am allergic to. I’m planning to try your dill relish recipe, do I have to use the sugar? I have made it without sugar, Stephanie, and it’s just as good. why do you have to use onions in this recipe? i cannot find a dill relish recipe without onions. this sounds good except for that part. Just try it without the onions and see how it turns out! I cut sugar way low. Still too sweet for me. I made this yesterday and ended up with 15 half pints and a little extra. This is the only dill relish recipe I will ever use. Delicious!!! Is this sweet relish?? Thanks! No, it’s not very sweet at all but if you’re looking for a sweet relish, I have a recipe for it as well. 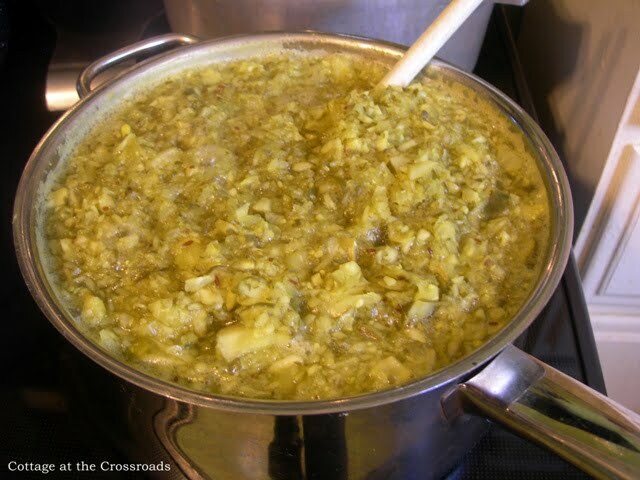 I made your Dill relish recipe this morning. It is in the water bath as we speak. I am excited to use it. There was a little left over I put in the fridge to take with us camping this weekend. Thank you so much for taking the time to post this recipe and the step by step instructions. Your pictures were fabulous. I made a sweet relish beginning of week. Thought it was good. Made you’re dill relish jut took out of bath. I love it!!! Thank you so much for posting this recipe pictures gave me the nerve to start pickling! YOU’RE the best. if you dont have the 8 pounds of cukes can you process them ahead of time ? or is it best to just keep them whole ? Jane, I checked out your recipe because I planted Dill for the first time this year. I was hoping to use fresh dill. Would you know if it will work and how I should use it vs. the seeds? Thank you!! We love relish!! You must have planted your cukes sooner than us. Ours are just starting to put out little baby cukes. I am so excited. I have never canned anything, but may have to learn real soon. Oh wow, Jane, you are so ambitious! I think I got that love of canning (and I really did love to can & preserve things) out of my system many years ago. Now I’m content to eat what we can while it’s fresh &/or give it away. We are keeping our kids well supplied, as well as a couple of neighbors. 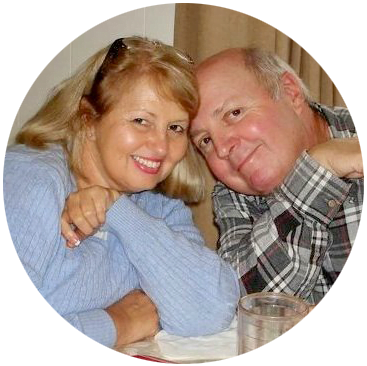 Thanks so much for visiting my blog post “A Little Shabby Dress-Up.” I just can’t believe how much difference that made in my entry, & the space feels so much bigger. Amanda was so sweet about letting me use her photo to show my inspiration. 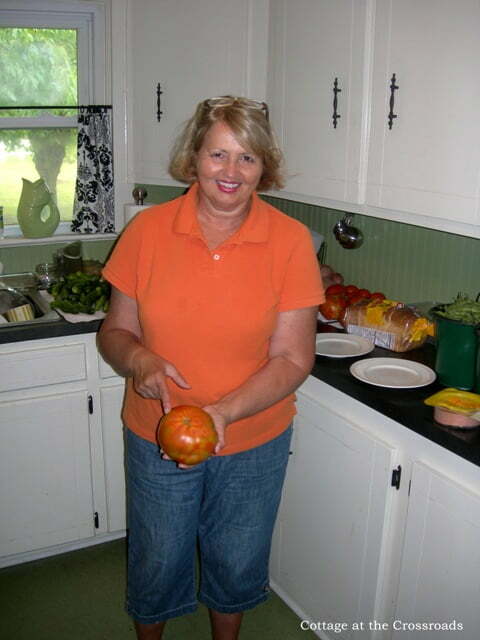 Her blog is a “daily must” just for a dose of that cute & perky “Southern Charm.” Enjoy your week! The relish looks so delish and that tomato… wow!! This looks wonderful! I’ll definitely be trying it this summer. Jane that looks super delish! That tomato is HUGE!